After teasing a launch as far back as 2014, French hospitality group Mama Shelter are finally opening one of their hotels in London, which will fuse restaurant and hotel concepts to make one distinct social space. 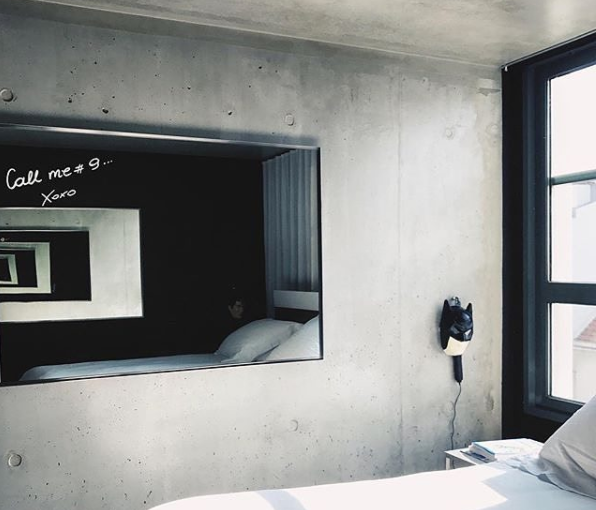 Aimed at Millennials, the Mama Shelter hotel will overtake the RE Hotel on the outskirts of Shoreditch in east London, and will take on the likes of Generator Hostel, by offering social activities for guests, and an unmissable design-led approach. Further details about the style of design, the rooms, restaurants or opening date are yet to be unveiled, although the colour schemes and furnishings in other countries are lively, fresh and vibrant. French designers Dion & Arles are responsible for uniting Mama Shelter’s bar, restaurant and hotel concepts into one social space. There will be ping pong tables for guests’ use, and – unlike at Generator – walk-ins who aren’t staying at the hotel will also be welcome to use the facilities. Mama Shelter will have a tech-first approach. Apparently, video and photo booths will allow media to be taken in-room and then developed on site, at the hotel, so guests can take away a physical memory from their stay. “The RE Hotel property offers us an exciting opportunity to create a new destination hotel in an emerging and vibrant part of London,” says Jeremie Trigano, chief executive of Mama Shelter. 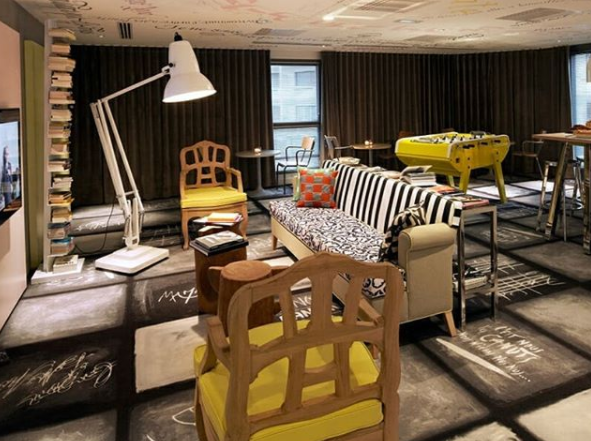 Mama Shelter currently run ten hotel properties and have a global approach. Hotels are currently in key cities including Los Angeles, Rio, Paris and Prague. The hotel will join legions of other new openings in the Shoreditch area. They include The Curtain Hotel and Nobu Shoreditch, both of which opened recently, and design-led favourites The Ace Hotel and Hoxton Hotel, which both similarly focus on large, communal foyer areas fit for working, dining and socialising.